I may be one of the few people who wouldn't come back to Amsterdam although it is a great city. My experience there was a bit blurred and re-constructed on our way back home by stories and flashbacks -and no, I didn't party all night with the main purpose teenagers have when visiting the Netherlands. It wasn't even necessary. Our arrival was OK and we had a hotel in the very center of the city, weather was good (sunny and October 31, super lucky). So we headed for a walk around and I don't know when but some of the people in our group wanted to enter a coffee shop... Ok so far so good. A couple of us didn't really feel like smoking anything but were curious about the cakes -mistake!! This, which is bearable, (but)mixed with the amount of things our friends had around.. was a bad idea. No details to share but we went straight to our hotel (just some of us) and called it a day. Luckily next morning we woke up ready to hit the city and walk around and discover every corner of it. 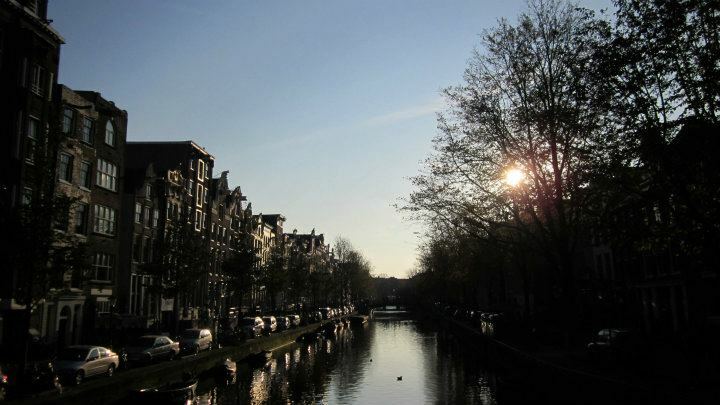 It was a sunny day and we really walked a lot, saw the canals, museum areas, shops etc. It has a characteristic charm thanks to its tall and thin brick houses and the canals that invite you to walk around the city. There are many boat houses and hotels as well so if you don’t feel like booking a room at a regular hotel you can try the boathotel out. There are no big avenues –the ones I like, sigh.- but that’s what makes it particular and unique, with lots of bicycle lanes since they are the kings of the city –a different way to explore Amsterdam. At night lots of people head to the Red District -I didn’t even leave the hotel so can’t tell about this, but they say it is unique too so you have to walk around at least to see what it looks like. Nightlife shows lots of traditional pubs, cafeterias, bars, and clubs. Its international harbour is characterized for its trade activity and a feeling of Venice (they call it the Venice of the North), with lots of things to see and do, from exhibitions, art galleries, concerts, theatre performances, etc. The main street of the city is Damrak and heads to Rokin street. The oldest one is de Wallen, at the east where the Red District is located. Jewish quarter is heading south. Museumplein is the place holding the main museums, Vondelparl and the zoo are also located out of Grachtengordel. 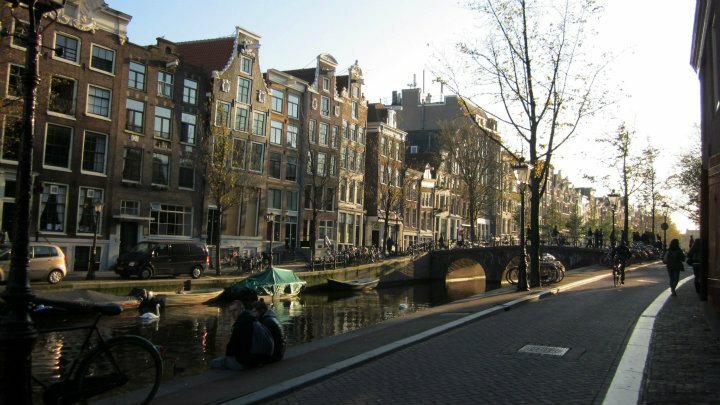 Amsterdam has one of the biggest historic centers in Europe with buildings dating from the 17thC. Anne Frank museum (her house) is a common place to visit for tourists. Anna lived here with her family but in 1994 Gestapo entered the house and sent people living there to concentration camps. Anna’s diary was kept and published and it has been translated to many languages, regarded as a symbol for all Jews who were killed by the Nazi regime in the IIWW. Museumplein is a great park where the best museums of the city are located. This district is close to the city so you can get there on foot easily. 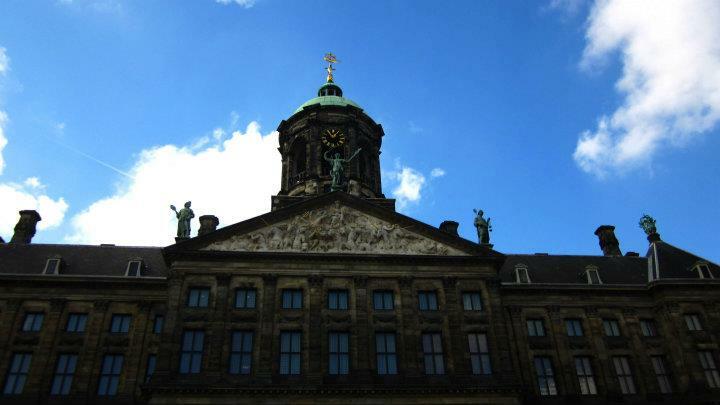 The museums you can find there are Rijksmuseum, Van Gogh Museum, Stedelijk Museum Amsterdam, and Concertgebouw. But there are many other places and museums you should not forget when visiting the Dutch capital. The great architecture of Amsterdam is not only found in the center, go to Nieuw Zuid, where you can find many buildings of great interest. And if you don’t feel like walking you can use the tram to go further and see the Rembrandt Museum, Royal Palace, Amstelkring Museum or Hortus Botanicus Amsterdam, one of the oldest gardens in the world. 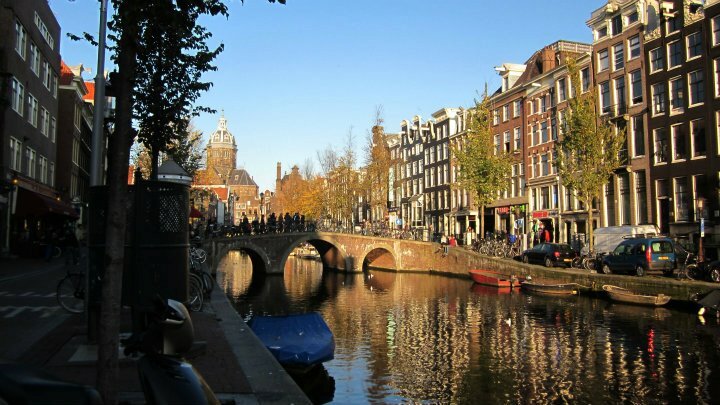 How many of you have visited Amsterdam?